Eiko Olson, age 90, of Gladstone, passed away peacefully surrounded by family, Friday, March 29, 2019 at her home in Gladstone. Eiko was born December 6, 1928, in Fukuoka, Japan, the daughter of Souchi and Miki (Tanaka) Onajara. Eiko came to America in 1956 from Japan. She worked for the Bishop Noa Home for 20 years. Eiko was an avid Detroit Tiger and Detroit Lions fan. She loved her garden and floral arranging. She also enjoyed sewing in her sewing groups at First Lutheran Church. She always entertained the family for holidays with big meals and barbeques. 13 Grandchildren: Tanner Olson, Trevor Olson, Christina Olson, Jeremy Herron, Shaun Olson, Kristy Olson, Heather Olson, Amanda Olson, Brandon Olson, Allen Olson, Ashley Lyons, Kyle Olson, and Kennedy Rodela Olson. And 9 Great Grandchildren: Brandi Herron, Shelby Herron, Colton Herron, Lilly Tryan, Kaleb Mccarty, Kaden Mccarty, Hudson Olson, Andrew Lyons, and Ava Lyons. In addition to her Parents, Eiko is preceded in death by Allen David Olson (BUDDA). Family will receive friends Tuesday, April 2, 2019 from 4:00 until 6:00 PM at First Lutheran Church in Gladstone. Funeral services will follow visiting hours at 6:00 PM with Tom Otis, Pastor officiating and Intern Kelly Ylitalo assisting. A luncheon will follow in the church hall. 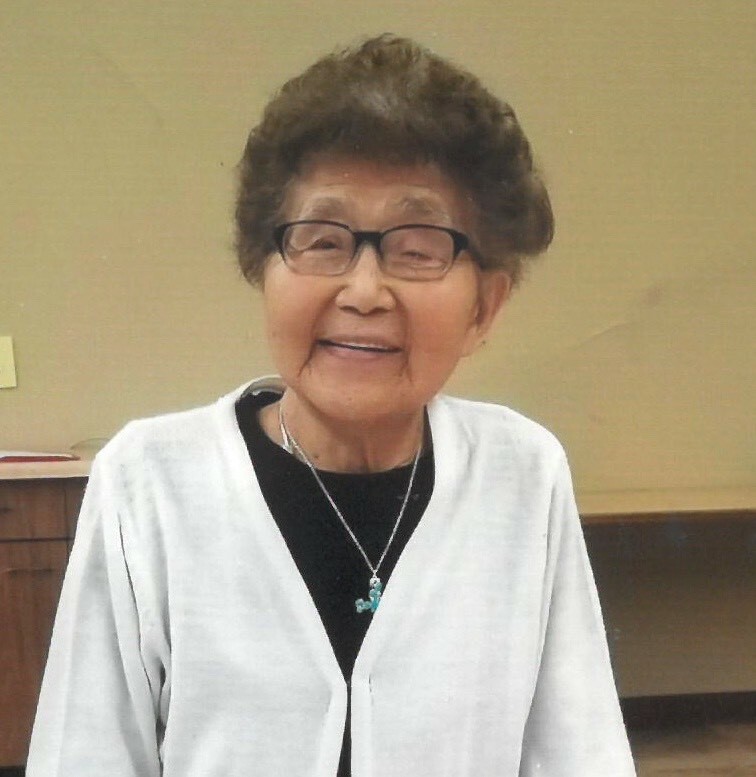 Eiko will be laid to rest in the Fernwood Cemetery in Gladstone. The Skradski Family Funeral Homes of Delta County are assisting the Olson family. I’m so very sorry, Mike. You and your family are in my thoughts and prayers. Please let me know if I can help.